The Wiltshire market town of Devizes is ensconced in an ancient landscape of water-flanked lanes, orchards, open downs carved with white horses and seductively tranquil valleys. This is our spirit and our home. 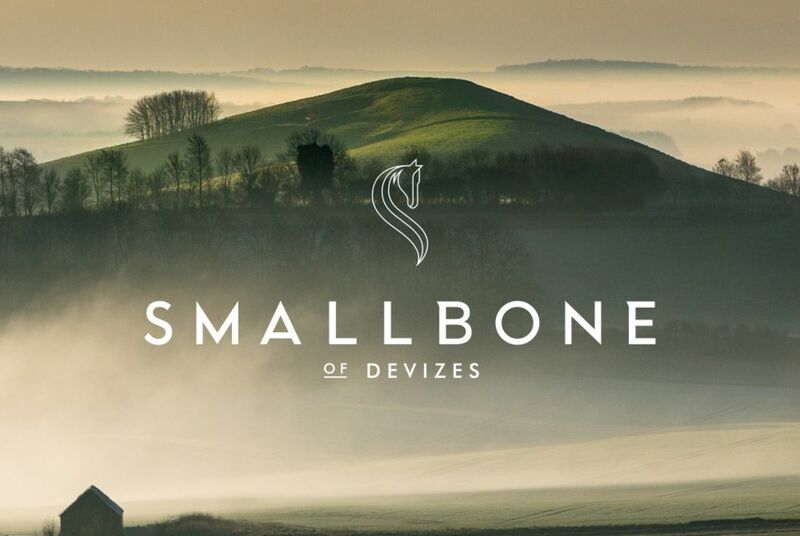 Smallbone of Devizes is a global purveyor of bespoke fitted cabinetry from the rich context of British craft. For decades its craftsmen have evolved a deeply diverse portfolio of immaculately executed custom-made furniture for individual spaces. 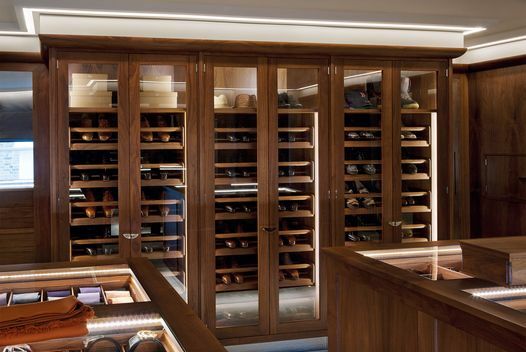 The same craftsmanship inherent in its kitchens extends to Smallbone’s realised designs for the bedroom, dressing room, bathroom, library and wine room – for any conceivable space within the home. In 1975, a graduate who is good with his hands, buys a pine chest at auction, strips it down, and sells it. Soon, he is selling reconditioned pieces to make a living, turning a small profit. Smallbone sets up shop amid the tranquillity of Devizes, where locals are clamouring for reconditioned dressers to adorn their kitchens. The owners of this small company realise that they’ve sparked a revolution; an alternative to fitted melamine kitchens that have flooded the market. With ingenuity and originality, they see that salvaged dressers and chests, untainted, rustic and rooted in their context, become centrepieces of a new kind of ‘unfitted’ reclaimed timber kitchen. 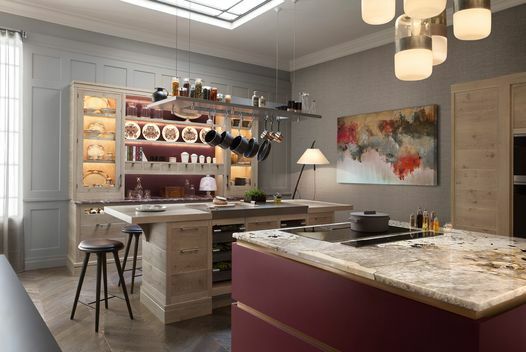 Quickly, Smallbone of Devizes, which by 1981 has opened its first London showroom, becomes associated with transforming the humble kitchen into an aspirational entertaining space in which to fully live and enjoy. Breaking the mould becomes par for the course. Soon, Smallbone is effortlessly resurrecting, revolutionising and popularising the notion of the hand-painted kitchen and beautifying a once-mundane space. Rag-rolling, dragging, stippling, marbling and trompe l’oeil are directing the show and presumptions of fitted kitchens are cast aside in favour of unfitted, freestanding pieces. Wood-burning stoves, court cupboards, dressers and tallboys are transformed into functional objets d’art. 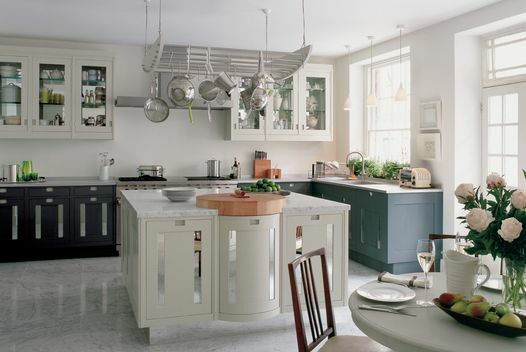 As the 1980s roll on, Smallbone single-handedly leads the way in inspiring taste within the home. The architectural detailing inherent in classic cabinetry is parachuted beyond the kitchen into the rest of home, lighting up the public imagination with Georgian-inspired aesthetics and Arts and Crafts influences. Classic becomes contemporary. 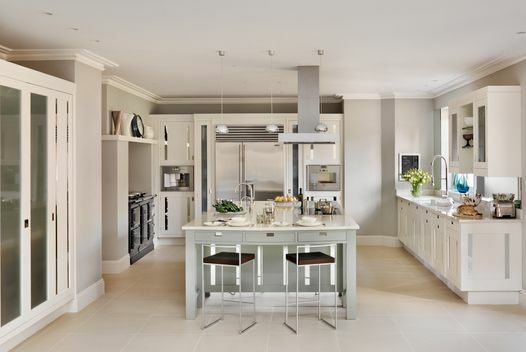 At the same time, Smallbone pioneers open-plan functionality and the kitchen is no longer just a space for cooking. 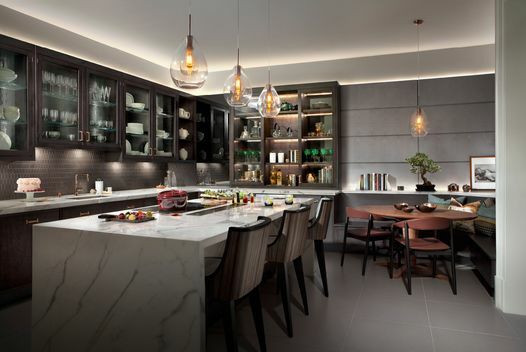 By the Millennium, Smallbone has swept decisively beyond the kitchen into the wider realm of the most luxurious homes, creating libraries, dressing rooms, wine cellars, media rooms, bathrooms, bars and serveries, transforming the experience of each space as it journeys. Even the occasional Superyacht. Prime residential developers across the globe embrace the brand’s flawless design ingenuity and exquisite craftsmanship. 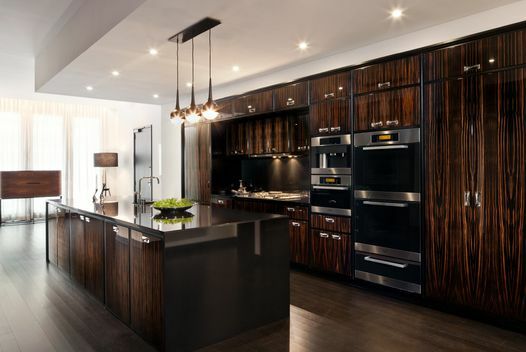 In 2016, Smallbone delivers a new benchmark for international global luxury in bespoke cabinetry, as seen in landmark developments in London, Dubai and New York City. With showrooms in major centres of design, Smallbone’s exclusive design quality is available to clients around the world. Beyond Devizes are the ancient churches and thatched hamlets, the Georgian crescents and great country estates that populate this corner of England. If modern life seems not yet to have intruded, look a little closer. This region hugs to itself a continuity of craftsmanship, evolving this timeless and precious asset with dynamic entrepreneurship. Deeply rooted in their craft, Smallbone’s joiners work by hand, turning out precision-made designs that migrate around the world. Among its joiners are three generations of the same furniture-making family. Smallbone finds its way into the world’s finest properties, from city apartments to country houses. All furniture is made by hand in its Devizes workshop. 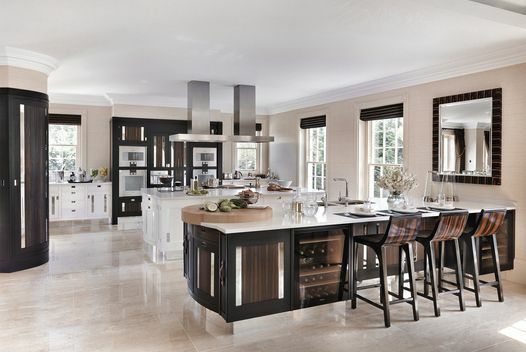 The essence of Smallbone is the consummate skill of its joiners who work using traditional craft techniques. Working by hand with a plethora of materials, including the finest timbers such as sustainable European oak, rosewood, mahogany, American walnut and maple. The provenance of all Smallbone’s timber is traceable and certified by the FSC (Forest Stewardship Council). The name of the joiner who has created each piece of furniture is inscribed on it as an ownership of craft. 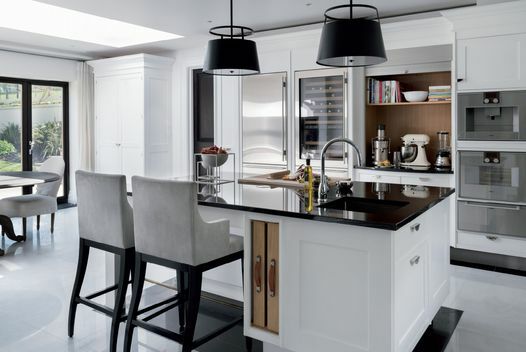 Smallbone is synonymous with meticulous and very personal service. Each commission is a close collaboration between designer and client, each has its own dedicated design and installation team - from concept through to the finished work. Smallbone’s experts guide and inspire clients (and often their interior designer) to coax a physical reality from an abstract desire. 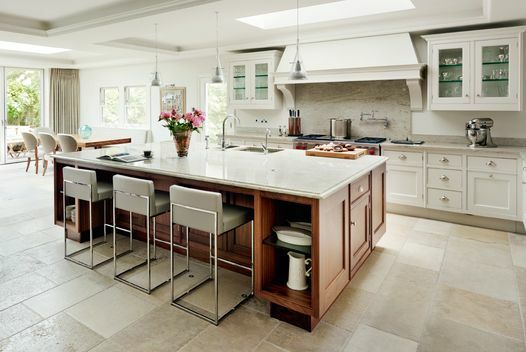 Smallbone of Devizes has displayed trademark ingenuity and pioneering originality since it revolutionised the kitchen back in the 1970s. 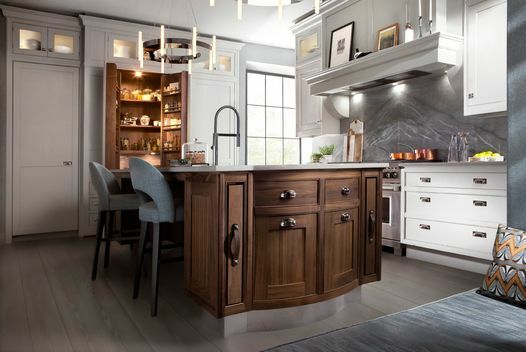 Thrilling, artful, instinctive and creative, Smallbone is a leader in 21st-century fitted furniture design, keeping its artisanal roots in plain sight.